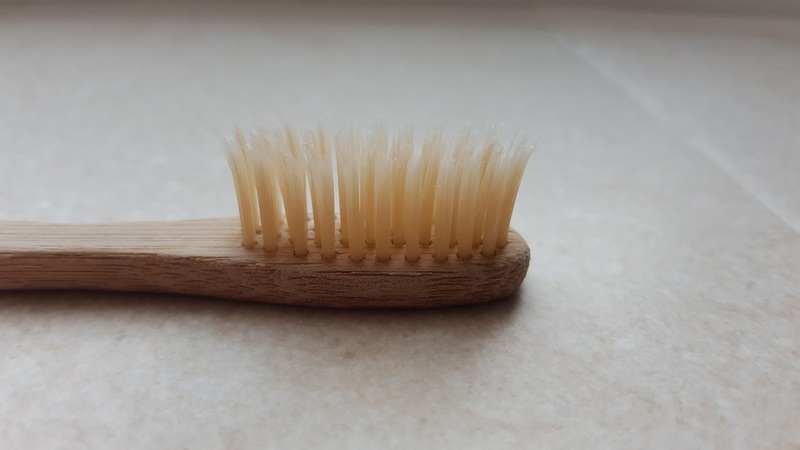 We are an ordinary working family trying to get greener and produce zero landfill waste because we care about our future. 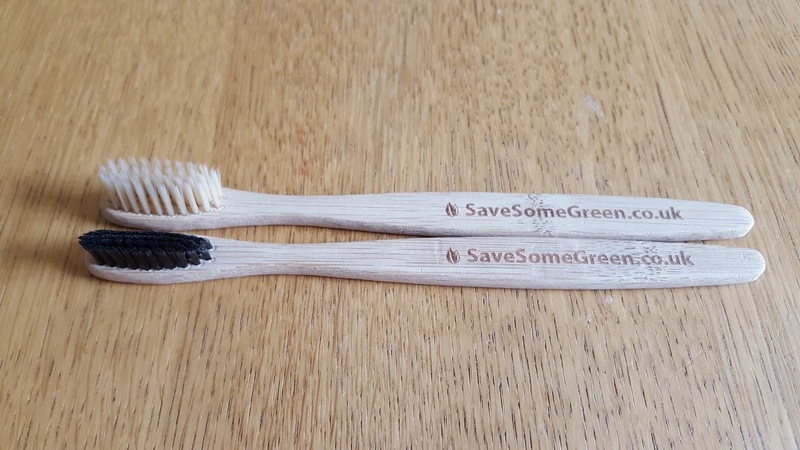 Bamboo Toothbrushes by SaveSomeGreen.co.uk have arrived after four days from ordering. We have not used them yet as we're still testing the first batch, but will do so tonight. See update below on how they fared. I loved the packaging, which is made entirely of paper, even the envelope they came in was paper only (as opposed to plastic the Cebras came in). 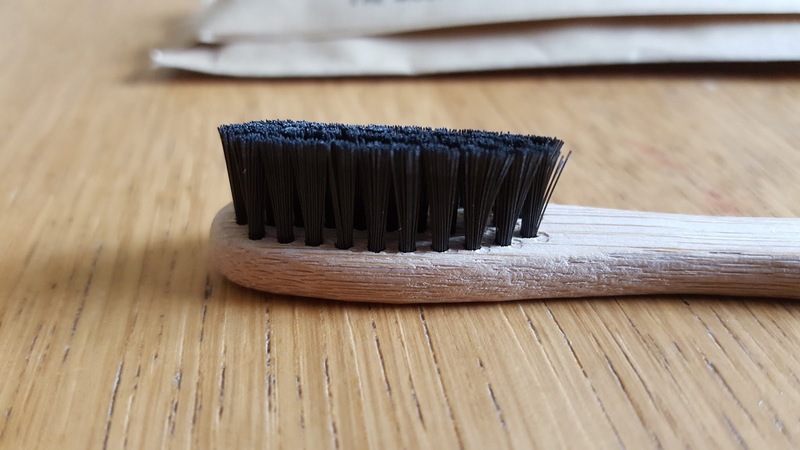 We've ordered both types with bamboo bristles, ones with charcoal bamboo and ones with clear bamboo bristles. 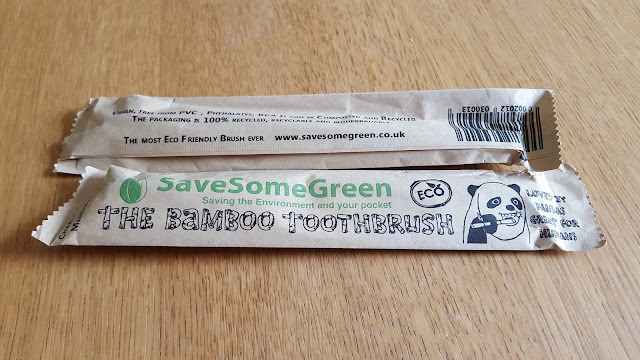 At a first glance, I was almost certain that the charcoal ones are made of nylon, so my heart sunk, but the producer page says: "bamboo fibre Charcoal". Get ready for some amazing stuff! 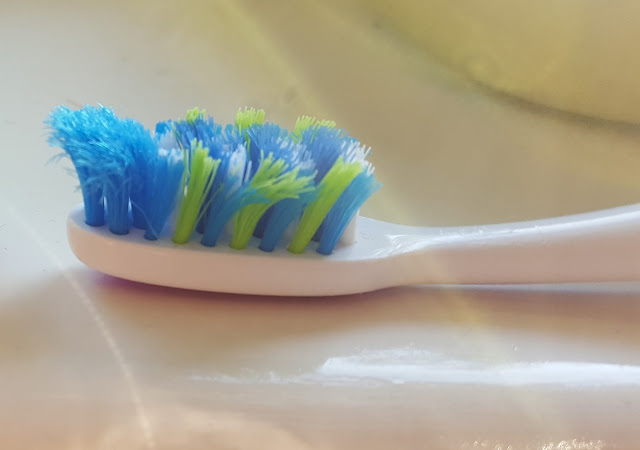 I've now used this toothbrush for a month. And my feelings are that it is going to be liked by people who use soft brushes. I like medium/hard more, but after a month of using this one I got used to it. Also regardless of the softness, my teeth felt clean, and my gums were massaged. In other words: good work. But that's not what is the most astonishing thing about this little gem. Please take a look at the photo below and compare with the one just above the update. 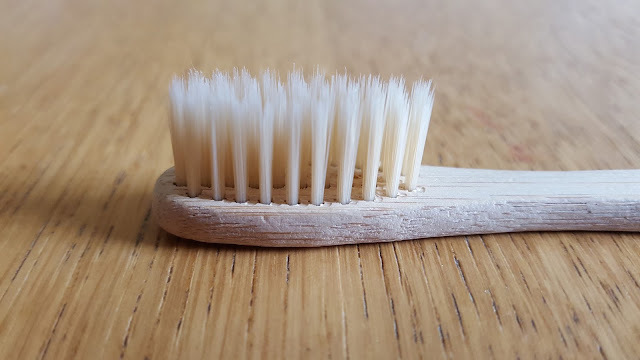 This is a toothbrush after 33 days of heavy use! My feeling is that it will last much longer than a plastic one. My husband said exactly the same thing this morning and, please, keep in mind that he's wearing braces at the moment so he is ploughing through toothbrushes really fast. 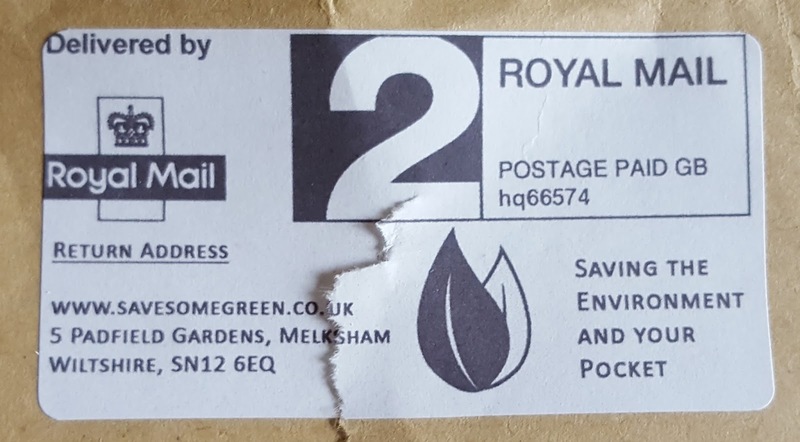 How to convince your partner to be more environmentally concerned? Precious Plastic - How to recycle your plastic. We believe that cleaner world can be achieved and we all deserve it. We will do our best to help you achieve your zerowaste goals as a one-stop destination for all your needs. OLIO is a free app which connects neighbours with each other and with local shops/cafes so surplus food can be shared, not thrown away.